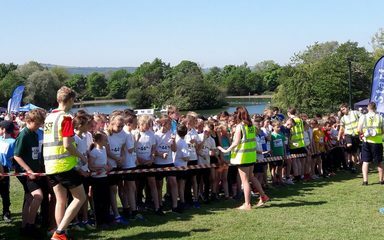 Well done to all the children who took part in the Intu Metrocentre Great Gateshead Run event at Saltwell Park today. 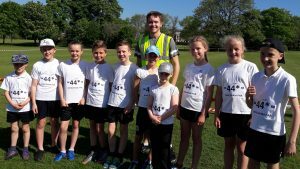 Our Year 3 class ran the 1 mile fun run and ten children from Year 5 and Year 6 entered the 1 mile elite race. It was a scorching morning but everyone came well prepared with sun cream, water and caps. 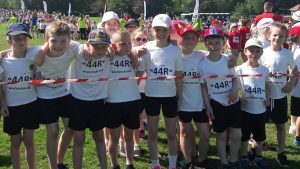 We would not have been able to participate without the support of our parent helpers, Mrs Craddock and Mrs Gilbert – thank you!